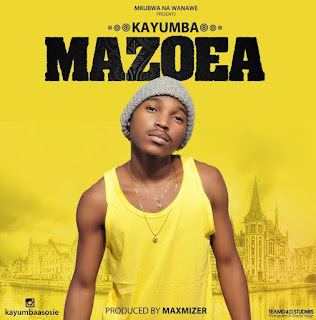 Artist and the winner of Bongo Star Search, Kayumba has release new song called 'Mazoea'. 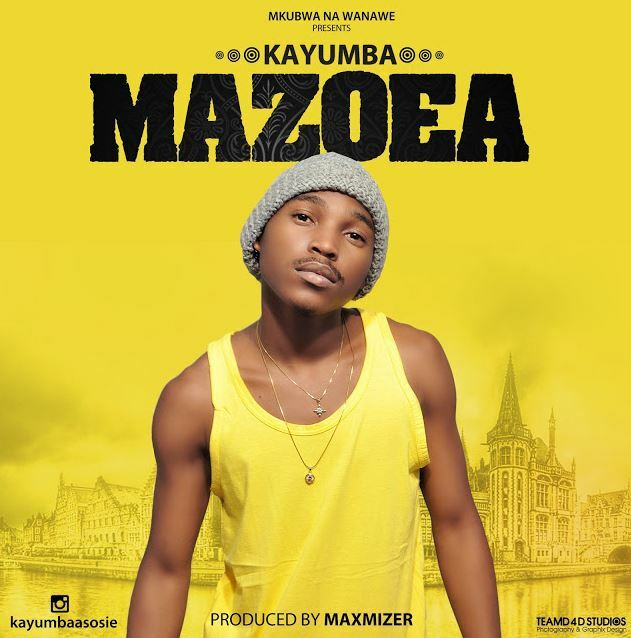 The song produced by Maximizer. listen and download here.